Hole Saw, Hole Saw Products, Hole Saw Manufacturers, Hole Saw Suppliers and Exporters - Dan Yang Three Win Industry Supply Co.,Ltd. 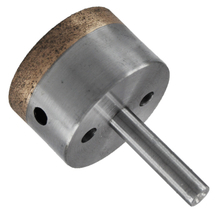 Silver brazed diamond core drill for wet cutting various masonry, concrete, granite, and stone, etc. Ideal for applications with cooling water to cut various concrete and reinforced concrete, etc. 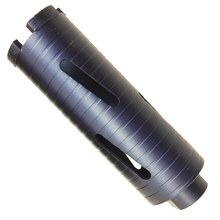 1, Silver brazed diamond core drill for wet cutting various masonry, concrete, granite, and stone, etc. 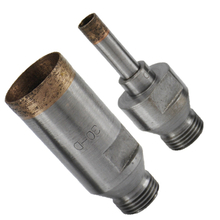 2, Ideal for applications with cooling water to cut various concrete and reinforced concrete, etc. 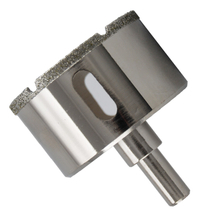 Featured diamond drill bits are professional wet cutting various ceramics, tiles, porcelains, granite slabs, marble slabs, etc. 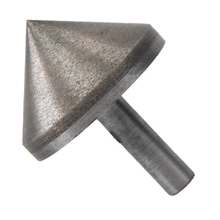 Hot pressed sintered diamond rim for fast and smooth cutting on precision holes with chamfering. Extreme cutting service life guaranteed. Max Cutting Depth upto 30mm. 1, Featured diamond drill bits are professional wet cutting various ceramics, tiles, porcelains, granite slabs, marble slabs, etc. 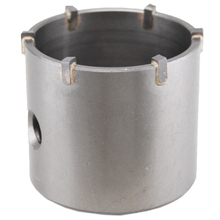 2, Hot pressed sintered diamond rim for fast and smooth cutting on precision holes. 3, Extreme cutting service life guaranteed. Wet Cutting is recommended for drilling work in various glass, tile, ceramics, etc. 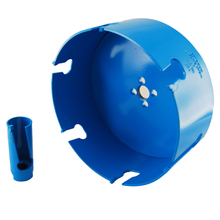 1, Wet Cutting is recommended for drilling work in various glass, tile, ceramics, etc. 2, Max Cutting Depth upto 30mm. 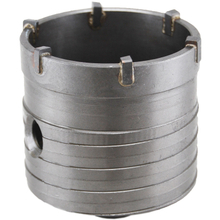 Hot pressed sintered diamond rim for fast and smooth cutting on precision holes. 4, Max Cutting Depth upto 30mm. Exact true-running for precise drilling, ideal for cutting recessers for round sockets or recessed lights in brickwork and concrete. 1, Exact true-running for precise drilling, ideal for cutting recessers for round sockets or recessed lights in brickwork and concrete.